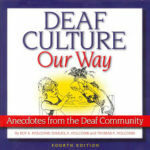 “Deaf Culture Our Way” is a small book we recommend that looks into the real every-day world of the Deaf and hard of hearing. 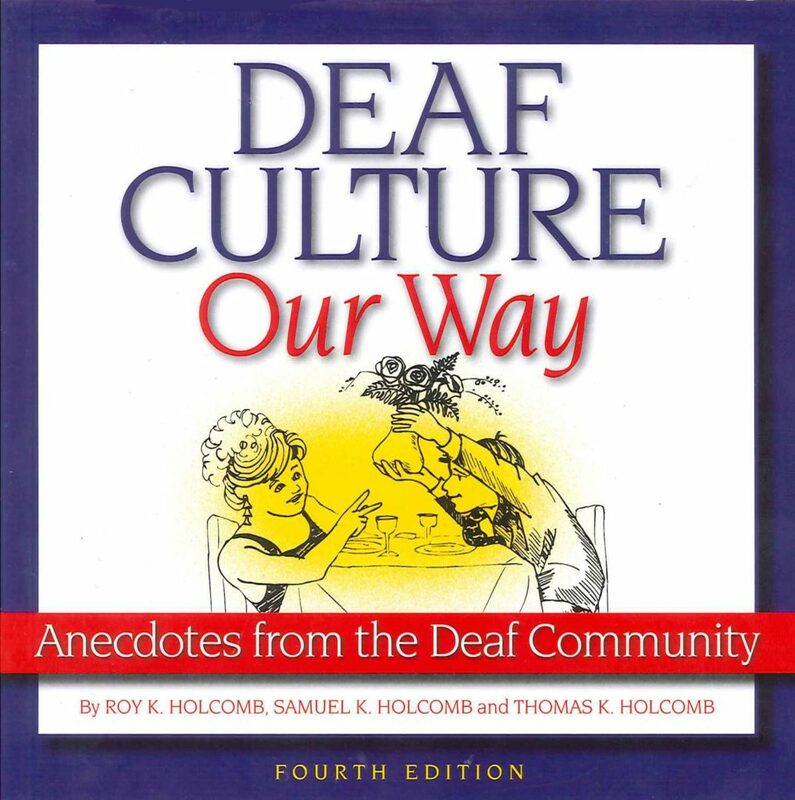 It provides insight into the Deaf and Hard of Hearing (DHH) communities and every-day life in the world of silence. This book is a journey into the humor, unique ways and daily hazards that those who are DHH face daily. It really is a must-read for those who are looking to experience what life is like in a unique Deaf Culture within a thriving Deaf Community. Yes, a vibrant truly strong and well connected Deaf Community is right outside our doors. Most of those in the hearing world have no idea that it even exists. The book costs $17.95 which includes shipping. Please allow up to 21 business days for delivery. For delivery out of the US, please send email to AskUs@DeptofEd.org. For bulk orders call in Las Vegas, 702 430-8685.